Salford College is very excited to offer to its growing number of students its own campus in Paramatta, Sydney. The campus is located in one of the fastest growing city centres in Australia and offers tremendous opportunities to international students and options for their future growth. Sydney is one of the jewels of Australia and is the most popular city in Australia. With beautiful harbours the city is one of the most beautiful in the world. Parramatta is one of the biggest town centres in Australia. It is located 23 Kms from Sydney, easily accessible by train, being 20 minutes from Sydney’s CBD. 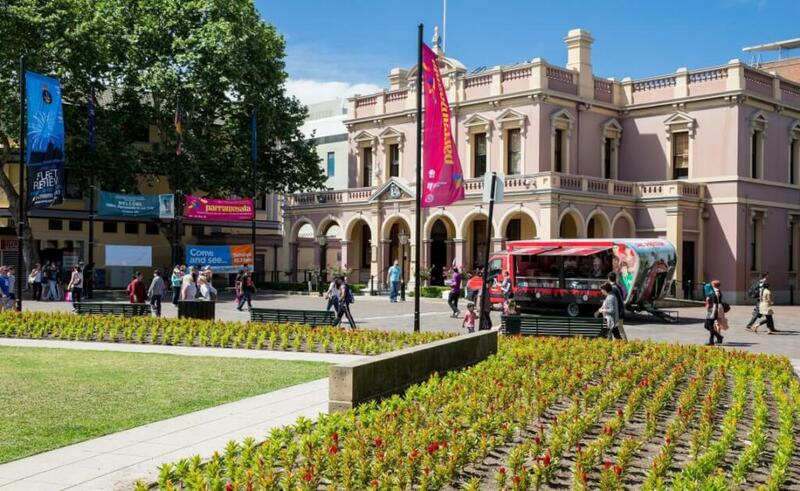 Salford College Sydney is located on Macquarie Street in the historical centre of Parramatta, 5 minutes walking from the train station. 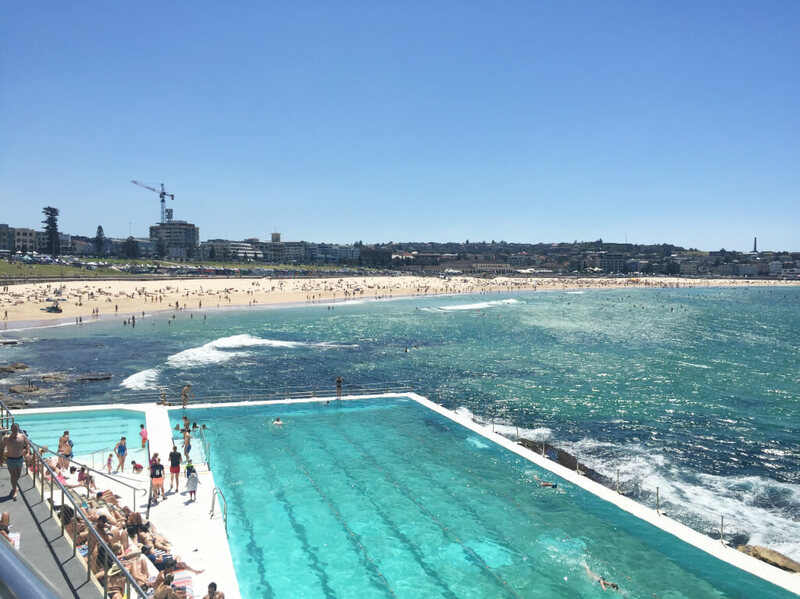 For being very accessible from the city and is a favored destination for new migrants and students to Sydney as it has suitable accommodation, a great quality of life and a bustling business community.